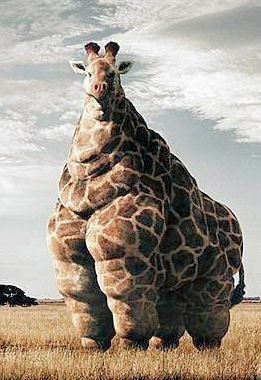 fat giraffe. . Wallpaper and background images in the Animal Humor club tagged: funny animal. Great! How long did it take you to make that? did u ated 2 manie leefs again?